Our characteristics are dripless, smokeless, odourless, high melting point(58°C-60°C). Our household candles have many different grammers and many different sizes, the grammers are from 7g to 100g, the diameter are from 1.1cm to 2.5cm. we could produce the grammes, diameters length and the brand according to customers'requirements. 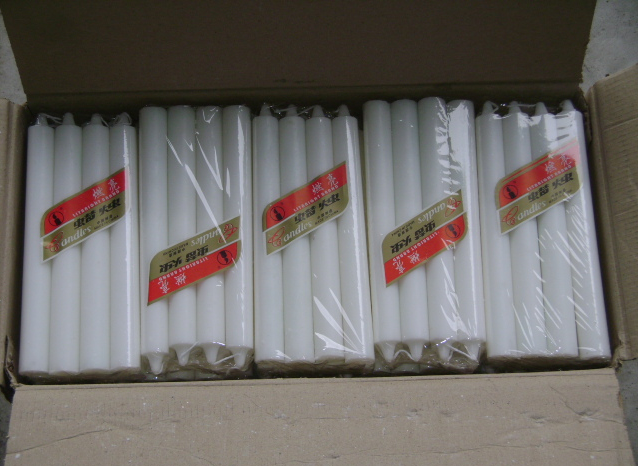 White Household Candle are always polybag packaging, box packaging, shrink packaging and cellophane packaging, we also could produce the packaging according to customers' requirements. 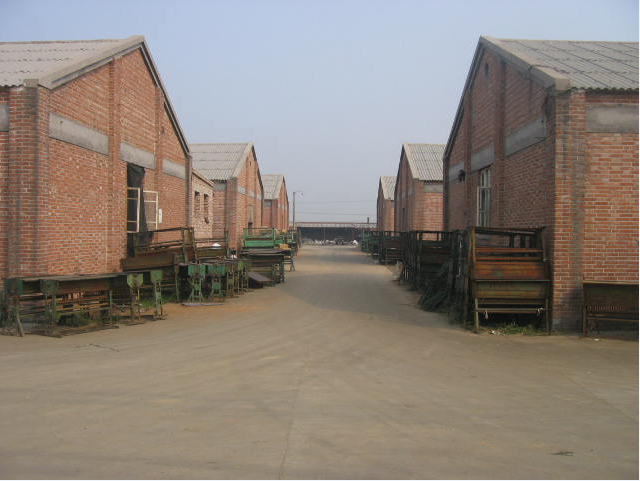 Our products capacity is 3x20'fcl per day. Contact us if you need more details on Smokeless and Tearless Household White Candles. We are ready to answer your questions on packaging, logistics, certification or any other aspects about For Home and Church Religious Pillar Candle、Shrinked or Cellophane Packaging White Straight Candles. If these products fail to match your need, please contact us and we would like to provide relevant information.